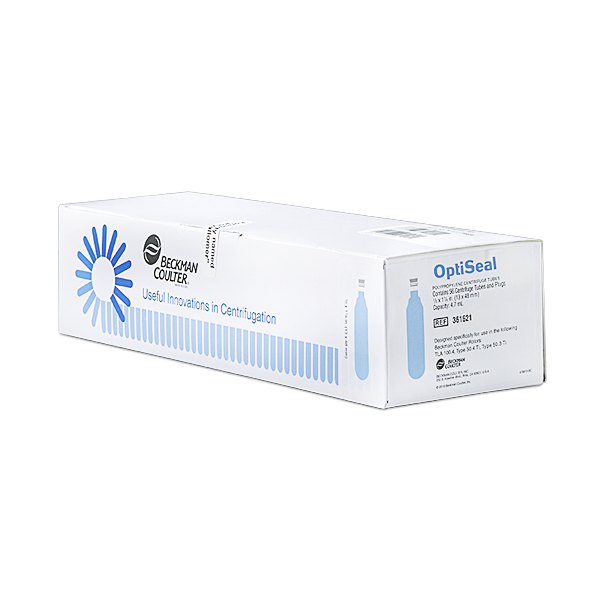 The OptiSeal tubes employ patented technology to provide a fast, reliable seal every time. Seal with a finger-touch and without tools, heat, or closure verification. Wide necks offer effortless filling and fraction collection. * Adapter Comes in packages of two.